Here at Spanish Property North we take great pride and satisfaction in the excellent service that we provide to our clients. 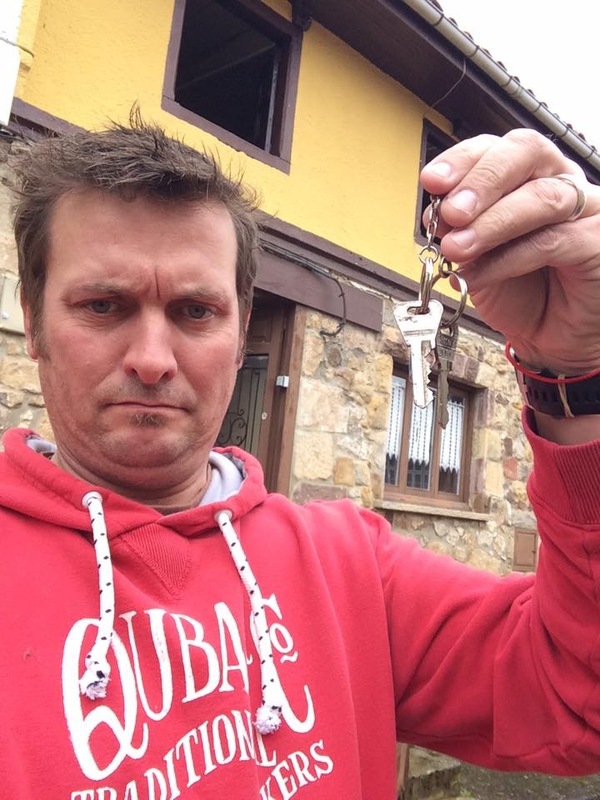 Nothing makes us happier than seeing clients installed in the home of their dreams here in northern Spain, after a smooth and stress free house purchase. 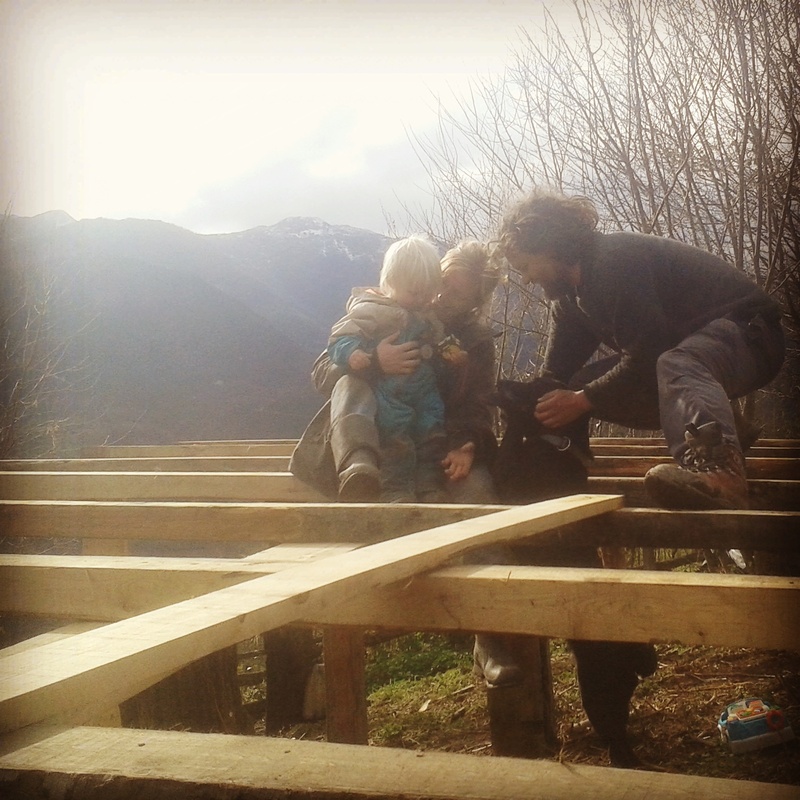 Here’s a personal insight into the process from another perspective, via a couple who recently celebrated the first anniversary of their house purchase here in Asturias. Frank & Sue Hendre, Suffolk, UK / La Torea, Piloña, Asturias.